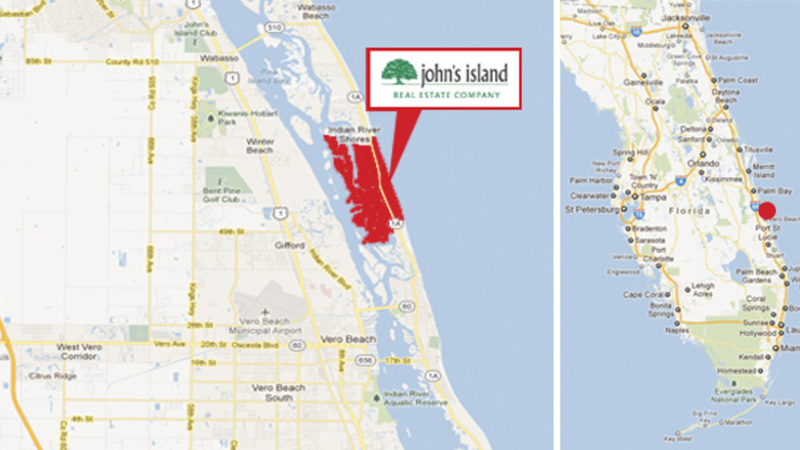 John’s Island is a 1,650-acre, barrier island masterpiece situated within the quaint town of Indian River Shores just north of Vero Beach. Indian River Shores is an environmentally protected, oak-hammock area that is home to 3,700± affluent residents, almost half of which represents John's Island residents. Although small, it is brimming with exquisite architecture, gourmet cuisine, a charming shopping village (Village Shops), postal center and a highly-regarded Public Safety Department providing law enforcement, fire protection and emergency medical services. Located where the “tropics begin,” ocean breezes prevail and moderate temperatures average 74 degrees. If ever there were a place that is quintessential small-town America, it’s Vero Beach. Don’t just take our word for it. Vero Beach is #1 ranked as “the best small town in Florida" and 12th in the nation by America’s Guide to Small Towns as well as ranked among the top ten in Coastal Living's '2018 America's Happiest Seaside Towns'. First-time visitors are delighted to discover genuine friendliness accompanied by a slower pace of life and considerable civic pride, as well as the absence of high-rise structures exceeding four stories. If it isn’t Andy Griffith’s Mayberry, it could be. Combine this with a truly blessed physical environment and Vero Beach is hard not to fall in love with. 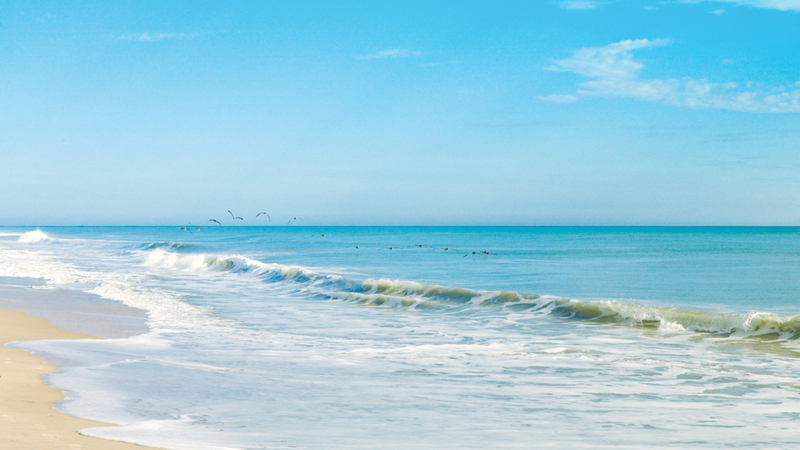 Vero Beach is a haven for golf, water sports, peaceful beaches, and fishing. It represents 12 square miles within the county and 23 miles of Atlantic coastline. 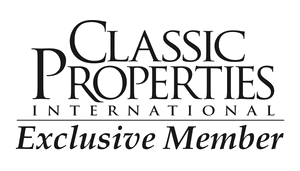 Enjoy sporting activities, exclusive shopping, fine dining, and 5-star hotels and resorts such as the Vero Beach Hotel & Spa, Disney's Vero Beach Resort and Gloria Estefan’s sleek Costa d’Este Beach Resort. 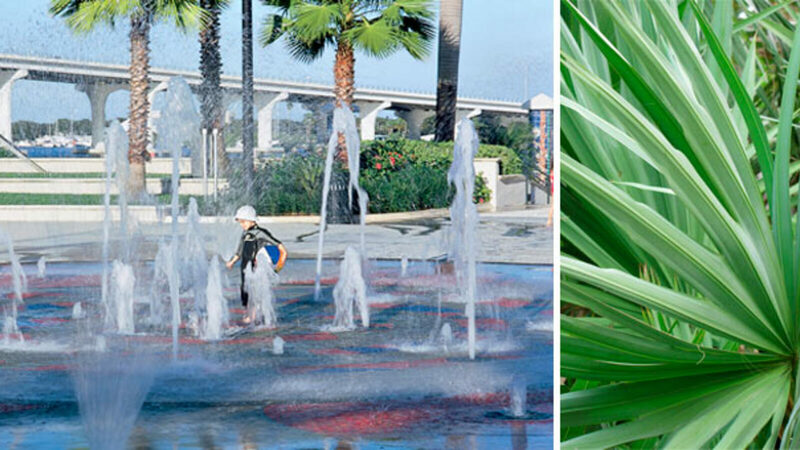 Many parks, some of which offer access to an enticing network of rivers and inlets are located along the scenic Indian River Lagoon – one of the most diverse estuaries in the world. It serves as home to bottlenose dolphins, manatees, blue crabs, herons, pelicans, and an abundance of other wildlife. 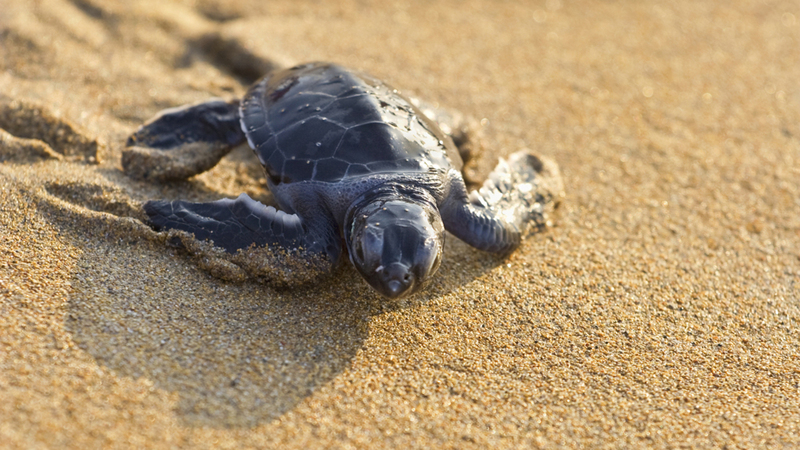 In fact, the treasure coast is one of the most populated sea turtle nesting habitats in the western hemisphere! Not only do John’s Islanders relish community events, but young families also find the educational opportunities reassuring. Located south of John's Island is the highly acclaimed, private Saint Edward’s School. 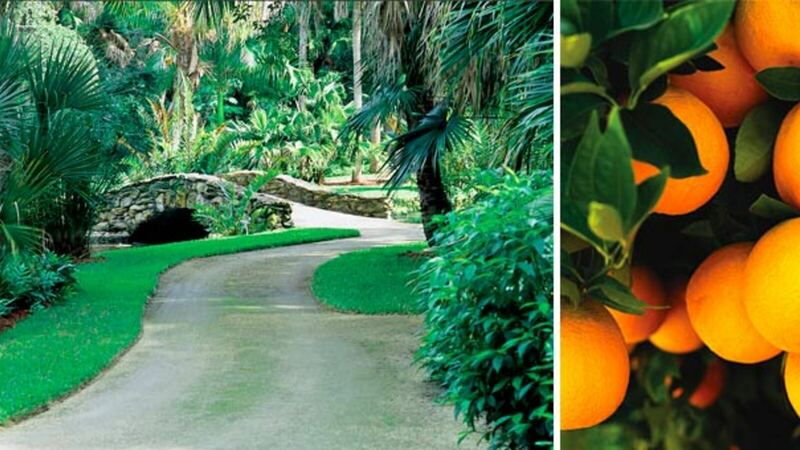 The Environmental Learning Center ( ELC) and the McKee Botanical Gardens attest to the local communities concern for preserving native plants and animals. 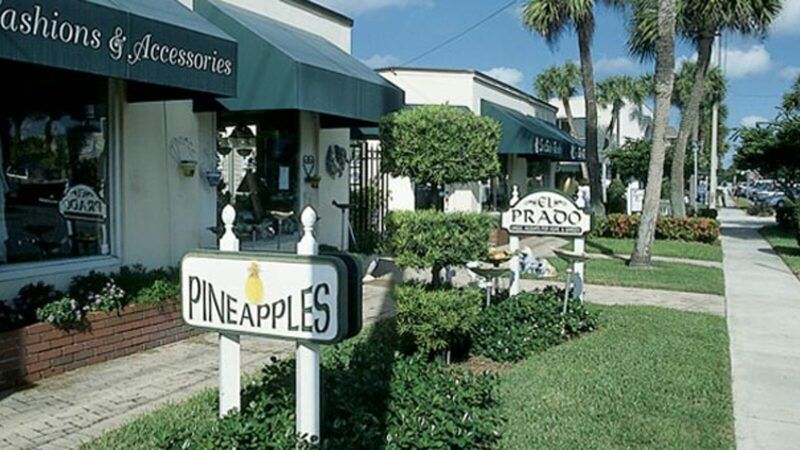 And one's experience is not complete without dining and shopping for unique treasures along the pedestrian-friendly Ocean Drive, or national names you know along the Route 60 corridor. 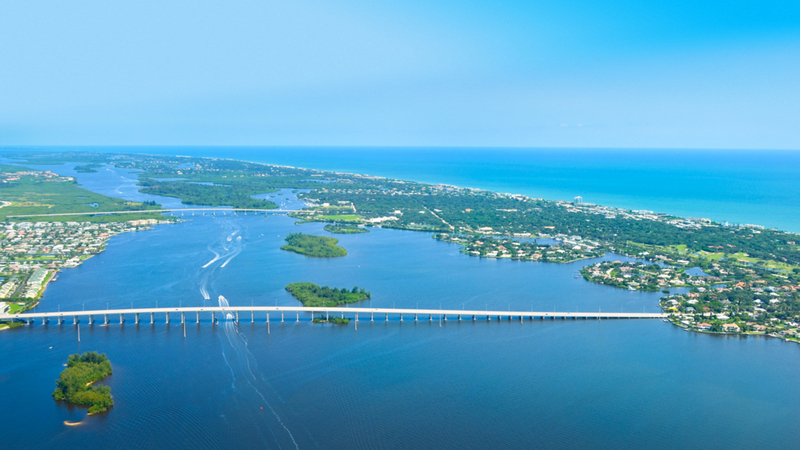 Located on Florida’s east coast, just north of Vero Beach, John’s Island is easily accessible via I-95 and the Florida Turnpike. Commercial air service is available through four nearby international airports. 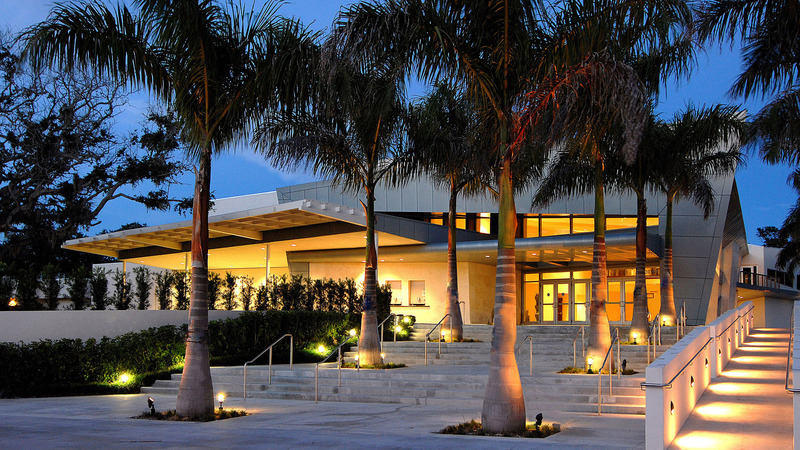 The Vero Beach Regional Airport now offers non-stop service between Vero Beach and NY with Elite Airways. 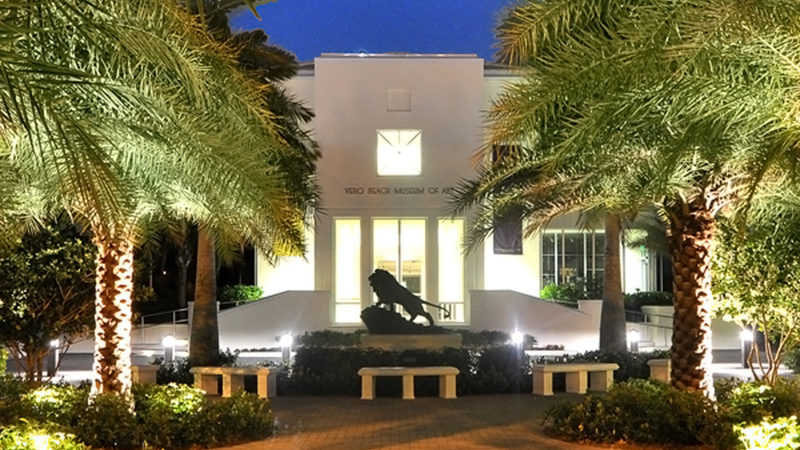 Learn more about travel to Vero Beach and access useful phone numbers. What is 20 + 19?